33rd Garage Door Services, Inc. Comment: The chain that helps the door go up and down got stuck and then broke. Needs a new chain mounted. 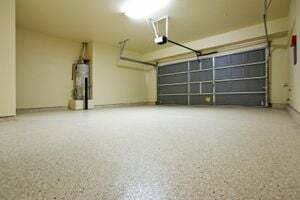 Comment: I need to purchase new remote control for my Liftmaster garage door opener and have it programmed. East Hanover Garage & Garage Door Services are rated 4.81 out of 5 based on 1,280 reviews of 47 pros. Not Looking for Garage & Garage Doors Contractors in East Hanover, NJ?